What is a CASA?  A Court Appointed Special Advocate (CASA) is a trained volunteer who is appointed by the judge to represent the best interests of a child/youth currently under the jurisdiction of the Juvenile Dependency court. What is the CASA Volunteer’s Role? A CASA volunteer provides a judge with recommendations that help the court make decisions about that child’s or youth’s future. Additionally, CASA’s mentor to the youth and help them obtain resources. How Does a CASA Volunteer Investigate a Case? To prepare a court report, the CASA volunteer talks with the child or youth, parents, family members, social workers, school officials, health providers, and others who may be involved in the youth’s life. The CASA volunteer also reviews all records pertaining to the child, i.e. 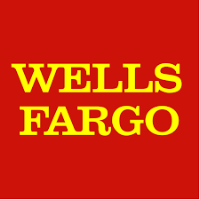 school, medical, caseworker reports and other documents as necessary. Is There a “Typical” CASA Volunteer? CASA volunteers come from all walks of life, with a variety of professional, educational and ethnic backgrounds. 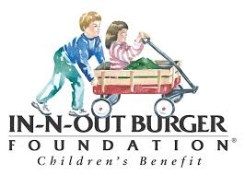 Aside from their CASA volunteer work, 85% are employed in regular full-time jobs. 2/3 of the volunteers nationwide are women, 1/3 are men. How Much Time Does it Require? A CASA volunteer usually spends a minimum of 10-15 hours per month on their assigned case. An Educational Advocate is a volunteer appointed by the Court as the designated educational rights holder for the child/youth currently under the jurisdiction of the Juvenile Dependency Court. Educational Advocates participate in all educational decisions and planning for each child they serve (up to 5). - The Educational Advocate will receive the same 30 hours of training as a Court Appointed Special Advocate (CASA), which includes training on Educational Advocacy. The average monthly time commitment is 3 to 5 hours a month, per child, depending on their individual needs.